Please fill out the form below and a member of our team will be in touch shortly. We're Here To Help. Let's Get Started. 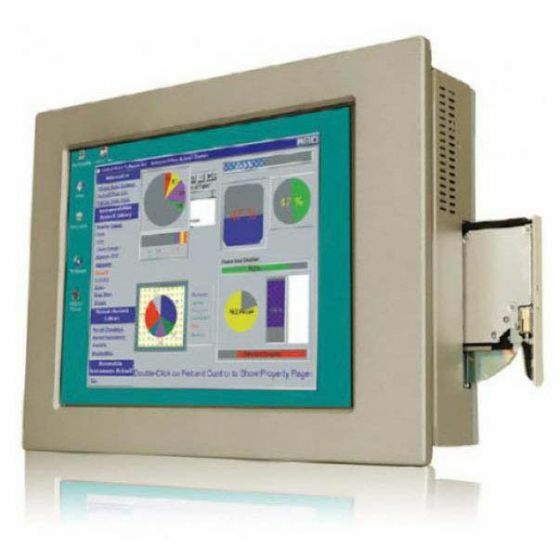 Let ICP America help you configure your next product. We are here to guide you through the process from product conception to deployment. We stand behind our 45 years of Industry Experience to provide you with a pain free decision making process; we can take the guess work out of Product Specifying. You should trust your project to the proven leader in the Industrial Computer Market, trust your project to ICP America “Suppliers of Innovative Solutions for the Industrial PC Market”. Copyright 2019 © ICP America, Inc.